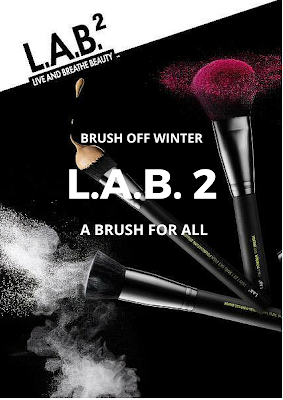 Brush off Winter with L.A.B.2 Makeup Brushes! I hope you are all doing okay and are enjoy crunchy leaf season. You may have seen quite a few reviews about these brushes recently but I wanted to test mine properly and wait closer to Christmas to review them. Welcome to the world of L.A.B 2 brushes. I have a little bit of an obsession for brushes and I really don't think there are enough affordable collections around to give us frugal girls many options. Obviously we all know of Real Techniques which are amazing but equally I like to have options. So obviously when L.A.B 2 came a knocking on my door I thought I must find out about these! These brushes are strong. There's no two ways about it, I'm pretty sure they could take the most intense of makeup applications and still stand the test of time. One thing I love about these is the weight, some of you may think I'm ridiculous but to me weight=quality and I know a fair amount of people who would agree with me. The texture of the handle is a matte plastic but it's super smooth and comfortable to use. I also think the weight allows far more control, especially around the eyes. 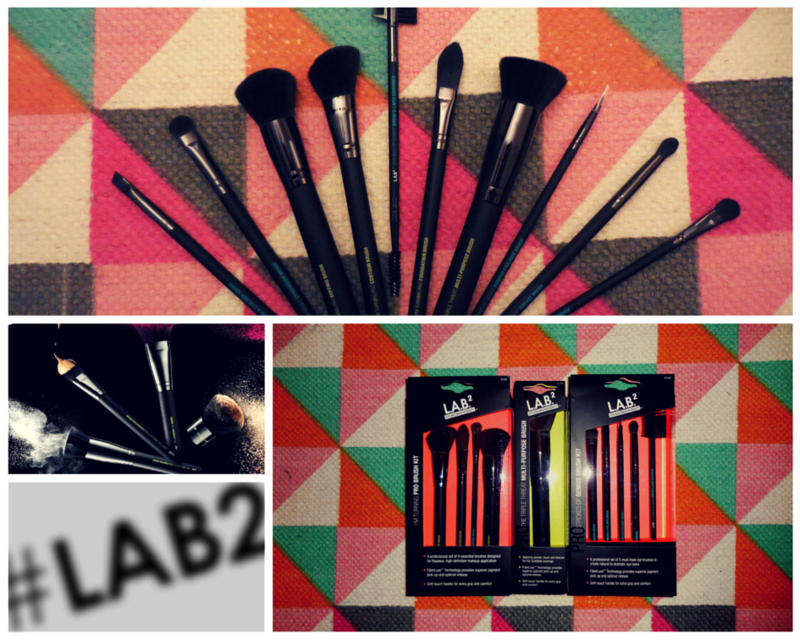 The packaging for these brushes rock. That's why I wanted to review around Christmas because I think these would make a fabulous gift and one that I wouldn't mind receiving either. For someone who hasn't got into brushes yet I would highly recommend these because the handle of each brush tells you exactly what it is for which is far easier when following YouTube tutorials. Initially the brushes had a bit of fall out but I think you will get that with most brushes and it always makes me appreciate that they've tried to get in as many bristles as possible!! I received the "strokes of genius" kit, which is made for your eyes and they're fantastic at adding extra detail. I also got the "I'm turning pro" kit and the "the triple threat" brush. 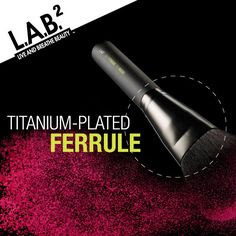 "I'm turning pro" includes a foundation, buffing, contour and eyeshadow brush so I think this is the best all rounder. The brushes are available at Superdrug and you can see the whole range here!